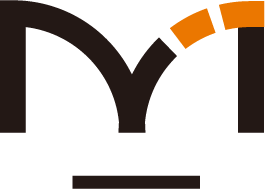 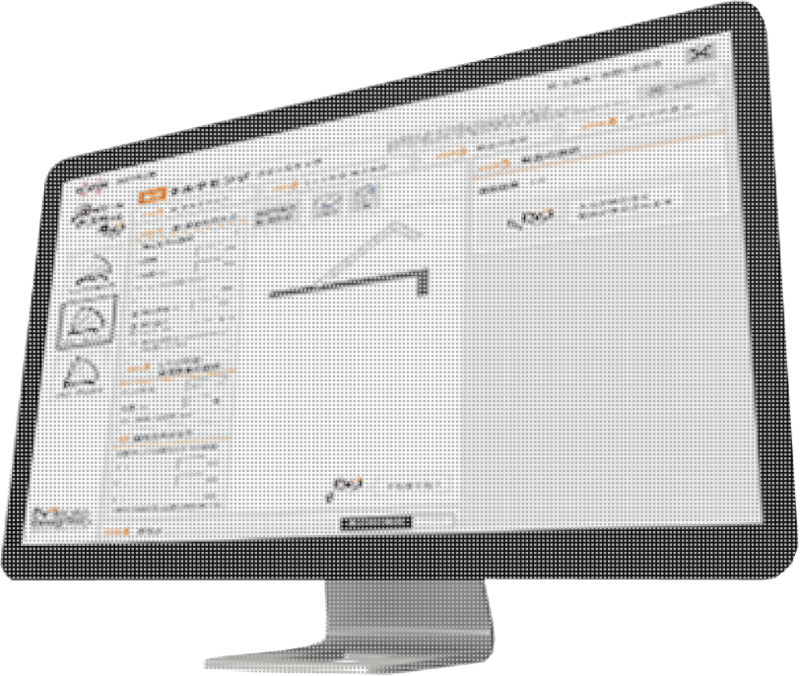 Motion Design Tech product selection tool "Sasuga-kun"
Motion Design Tec series selection tool "Sasuga-kun"
Search for products with soft-close motion.  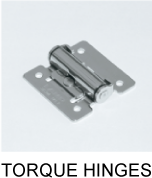 The links below allow you to easily search for appropriate hinges simply by entering a few details about your application or project. 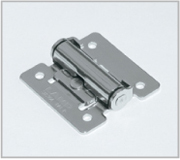 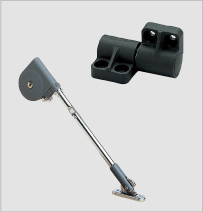 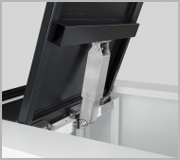 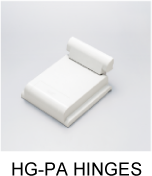 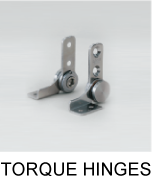 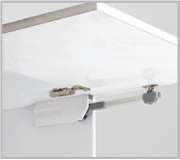 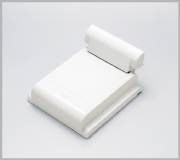 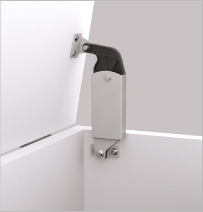 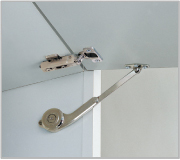 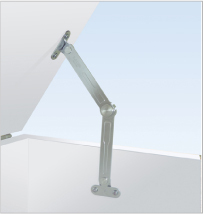 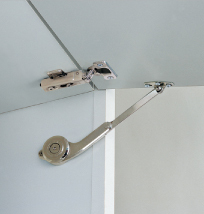 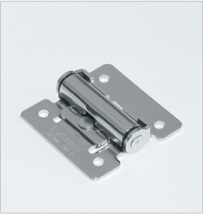 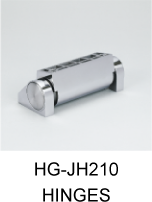 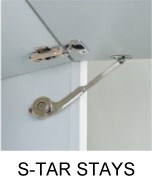 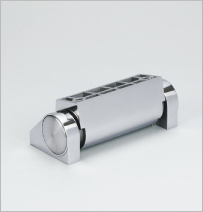 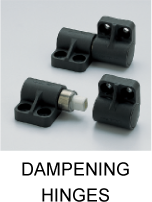 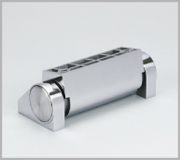 Choose dampening hinges to provide soft-close motion and prevent slamming. 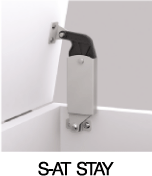 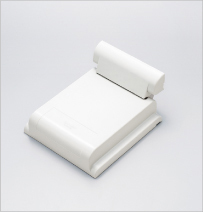 Free-stop motion holds lids and flaps in the position at which they are released without requiring outside force for support. 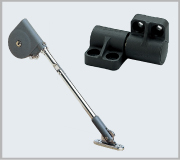 The links below calculate moment and required torque based on the dimensions and weight of your application. 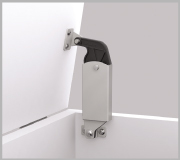 They also simulate moment to ensure you have a hinge that is most optimally aligned with your project. 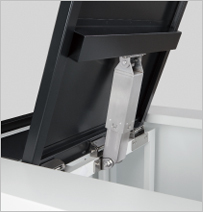 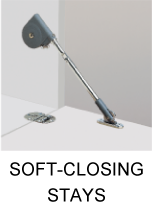 Power assist motion enables easy operation of heavier lids and flaps reliably using spring force. 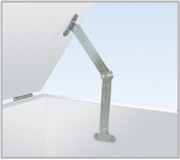 Search below for products that best suit your project. 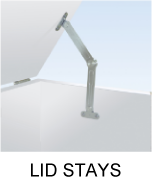 Enter the details of your application and easily simulate the moment so that you can select the product most optimally suited for use in your project.